We have an area for your use while you are in between locations while transporting or during your extended stay here with us. 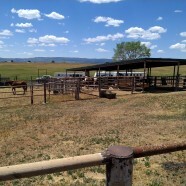 Generous covered walkway for you and your horses and provides protection from the elements in their feeding areas. 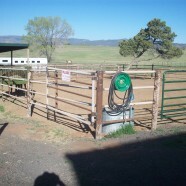 Horse Boarding Amenities All covered pipe corrals with 15’ x 75 turnouts Round pen and large arena Owner lives on premises Hay sales available; Boarders may either use their own or buy our premium horse hay. 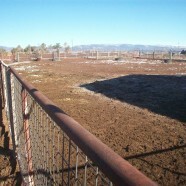 Alfalfa hay is at market price. Discounts for quantity.